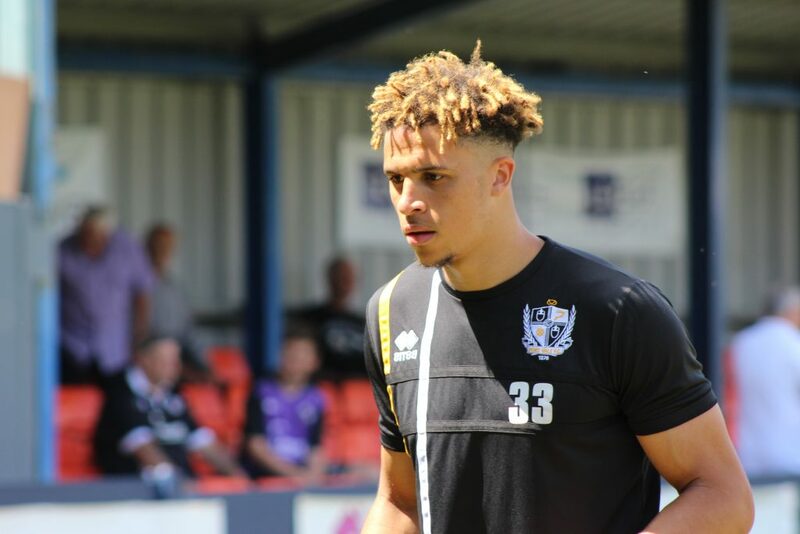 The former Gateshead defender Theo Vassell joined Port Vale on a one-year contract in the summer of 2018. 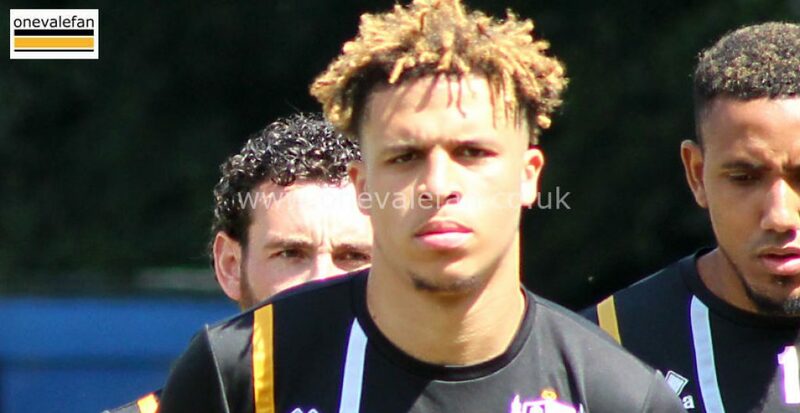 Locally born Vassell began his career in the Stoke City junior ranks before leaving in 2016 to join Walsall. He failed to make a senior appearance for Walsall although he was sent on loan to Chester City where he made 32 appearances. 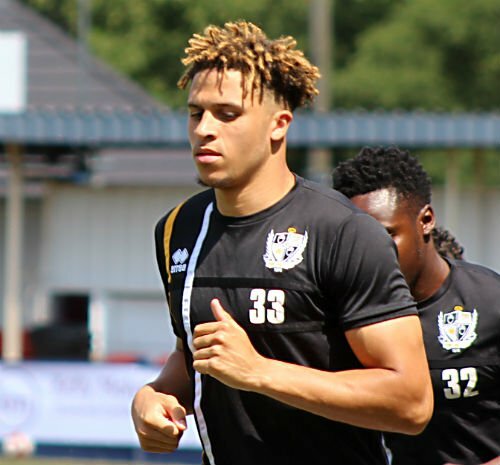 In 2017, he was released by Walsall and following a trial he was snapped up by Neil Aspin for Gateshead. When Aspin left the National League side and subsequently joined the Valiants as manager, he decided to bring the powerful defender to the club as well. 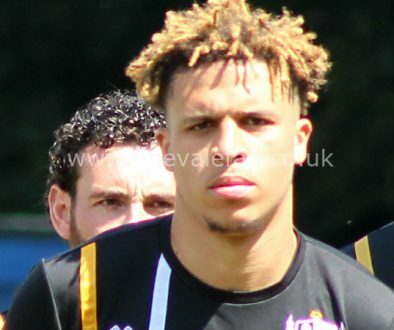 Vassell made his Port Vale debut as a substitute in a League Cup defeat to Lincoln City and made his first start in a 1-0 Checkatrade Trophy win over Burton Albion at Vale Park.